If you have normal or oily skin, you may be under the impression that a face moisturizer isn't a necessary part of your skin care routine. Not so. Without enough moisture, oil glands work overtime to keep skin from drying out, which can lead to blemishes and clogged pores. Using a moisturizer is a must. "Everyone needs to moisturize," says Dr. Nathalie Issachar, PhD—dispelling the myth that face moisturizer is only for those with dry skin. Dr. Issachar is the Global Director of Research and Development at Clarins, and has over 20 years of experience developing effective skin care solutions for healthy-looking complexions. Washing your face, eating well, and exercising are all great ways to achieve glowing, youthful-looking skin—but nothing can take the place of your moisturizer. When you moisturize, you're not just hydrating your skin; you're also protecting it from the harmful effects of stress and pollution. Clarins’ face moisturizers all contain an Anti-Pollution Complex that shields skin from harsh environmental influences that can lead to premature signs of aging—an essential step in any good skin care routine. Why you should moisturize twice a day. Women of all skin types should moisturize as often as required—usually this means twice a day: once in the morning and once before bed. However, being in touch with your body is the key to healthy living, so don't be afraid to listen to your skin and give it the moisture fix it needs, any time it needs it. If you’re in a cold or dry climate and find that your skin is feeling tight, use your face moisturizer more frequently. As the seasons change, so does your skin. A good rule of thumb is to match your face moisturizer to your wardrobe. In warmer months, a lightweight moisturizer will generally do the trick. The dry, blustery days of fall and winter can be more trying on the skin, so you may want to switch to a skin moisturizer that's a little bit more hydrating. However, it is possible to over-moisturize, so remember to tune into your skin’s needs to avoid clogging your pores. Why oily and combination skins register signs of aging more slowly. Dr. Issachar notes that combination and oily skins are thicker, which keeps the complexion looking younger for longer. If you fall into either of these categories, congratulations on this genetic gift—but it doesn't mean that your skin can go hydration-free. Opt for a face moisturizer that is formulated for your skin type, or one with a light texture to keep your skin moisture-balanced. A serum does not take the place of a face moisturizer. Dr. Issachar believes that Clarins’ Double Serum is one of the most effective serums out there. It’s formulated for women of all ages, all ethnicities and all skin types—even the most sensitive. 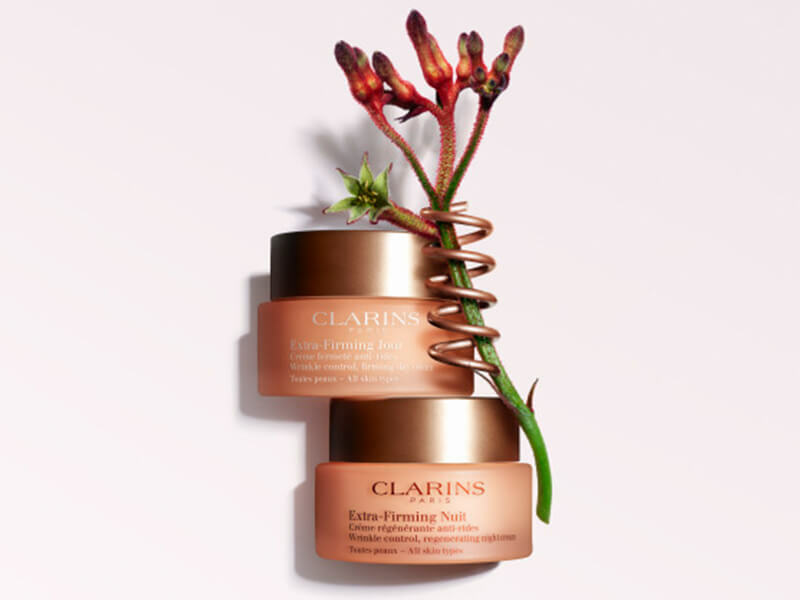 Apply Double Serum with Clarins’ exclusive Draining Pressure Method, to help enhance circulation, promote radiance and boost the performance of your face moisturizer. Bring product to skin temperature by warming between palms, so that your skin accepts it instantly. Use the natural weight of your hands to distribute the product evenly over your face and neck. Clarins’ Pressure Draining Method enhances circulation, revives radiance and maximizes the efficiency of your face moisturizer. Using flats of hands, press 3 times on cheeks, 3 times on forehead, 5 times on neck and décolleté. Your skin has different needs during the day than it does when you sleep. Have one moisturizer on hand for morning, and use another at night before bed. 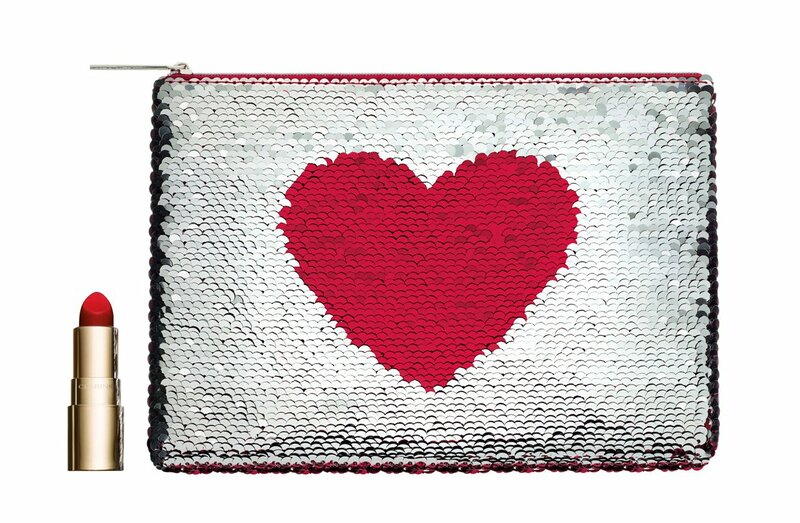 We will keep you in the loop for special offers, exclusive gifts and product news!